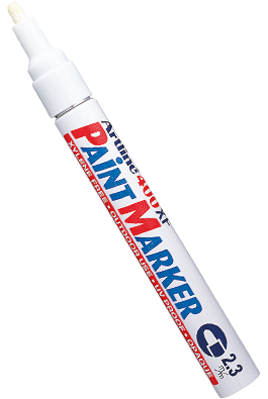 440XF – ideal for both indoor and outdoor use where permanent indelible marking is required. Quick dry, highly water and fade resistant ink. Completely opaque even on dark or transparent surfaces. The colour will remain crisp over a long period of time. 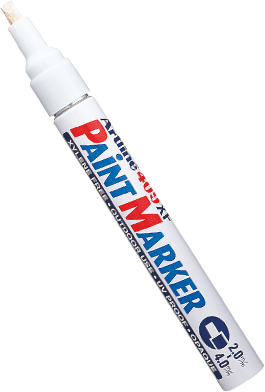 444XF – ideal for both indoor and outdoor use where permanent indelible marking is required. Quick dry, highly water and fade resistant ink. Completely opaque even on dark or transparent surfaces. The colour will remain crisp over a long period of time. 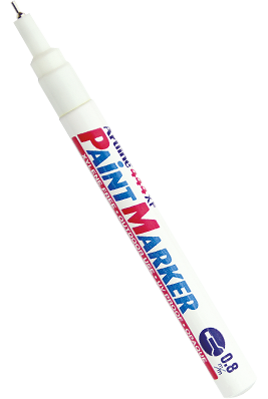 409XF – ideal for both indoor and outdoor use where permanent indelible marking is required. Quick dry, highly water and fade resistant ink. Completely opaque even on dark or transparent surfaces. The colour will remain crisp over a long period of time. 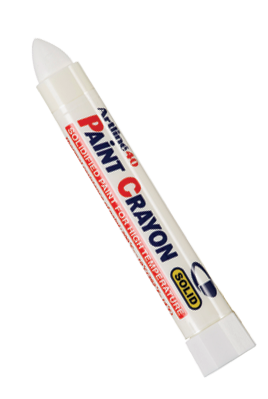 Intended for use on objects that are used under high temperatures, the Artline 40 is thermal resistant up to 200 degrees Celsius. 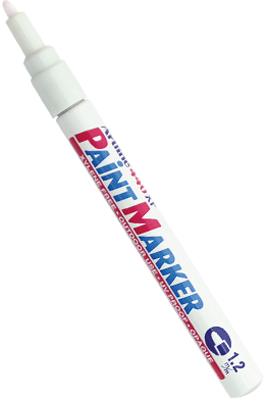 Suitable for marking on most surfaces, the permanent paint dries in 5-7 minutes.